RV Sites #2 and #3 are ready for visitors! 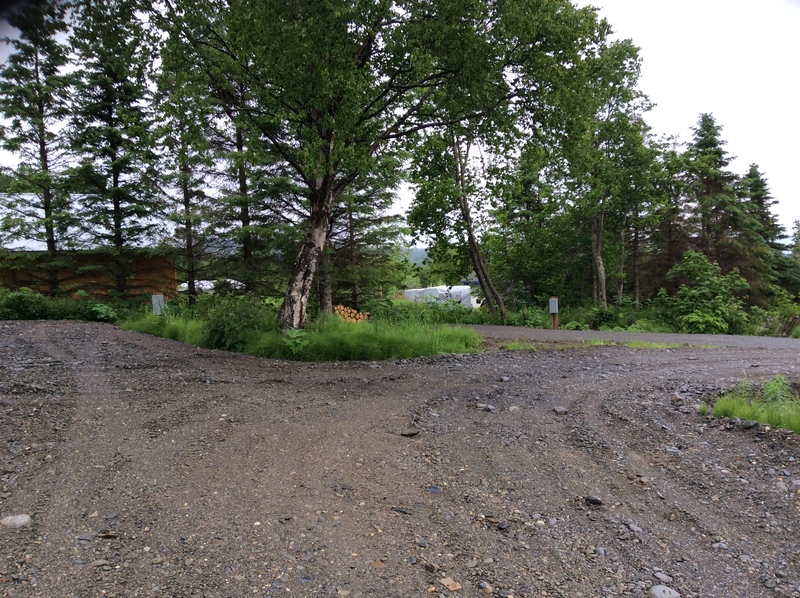 This shows RV Sites #2 and #3 and the proximity to one another, how nice is this? I know there’s more landscaping and other work to do, all in good time….the hurry is over I just like working here! RV Site #3 is ready for Happy Campers!